Presently, less than half of organisations use software beyond spreadsheets to support the implementation of base pay and to determine short-term incentives both globally and in Asia Pacific. Such companies that rely on spreadsheets are 50% more likely to say that not having the right technology is a challenge to delivering effective pay-for- performance. On the other hand, the best executive and incentive compensation consulting firms are those that go beyond spreadsheets to build relationships and formulate compensation strategies that can attract, retain, motivate senior executives and critical talent within companies through compensation benchmarking, performance management and target setting, short-term and long-term incentives. 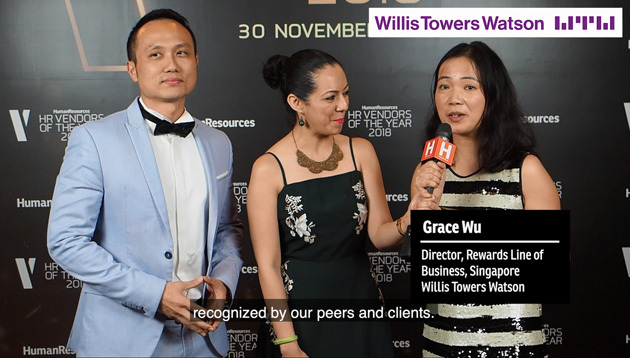 The Best Executive & Incentive Compensation Consulting category winners and finalists at the HR Vendors of the Year 2018 awards in Singapore and Malaysia are those that have regularly engaged with senior executives, CEOs, remuneration committees and boards within client companies in valuable discussions.